Welcome to Warranty Extender, where we aim to inform you about automotive warranty products for your next used car purchase in South Africa. I’m sure that if you have ever contemplated buying a used car, or perhaps you have already bought one and are feeling a little unsure about the mechanical or electrical state of the car, then you would be delighted to know that you can extend the warranty of any used car simply by buying another warranty. Naturally there are a few conditions about buying a motor warranty, but generally speaking, if you were able to finance the car, then you should be able to take out an extended motor car warranty. 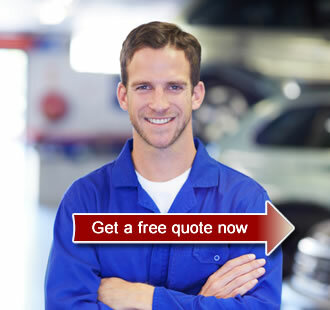 The whole idea is quite simple really, you select your motor car warranty provider that has a number of product tiers. These tiers offer different levels of warranty and each tier costs more to buy and also gives you greater cover in the event that you need to claim. For example: you purchase a R10 000 warranty and it covers your engine for R6000, and your gearbox for R4000. A more expensive warranty of R15 000 will cover you engine for R9000 and gearbox for R6000 – so the more you pay for the warranty, the greater your level of cover, and lessens a potential shortfall you might have when you later discover it will cost more to fix or replace that item. Think of it as an insurance plan for the mechanical and electrical components of your car in the event of a failure, and you can get extended car warranties in South Africa by filling in our Form above. In the meantime, feel free to see the difference between a warranty and a used car guarantee. You really need to know this!